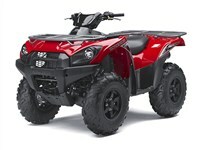 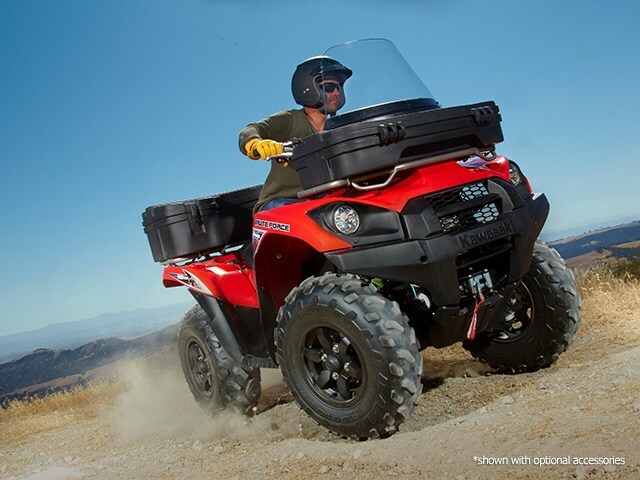 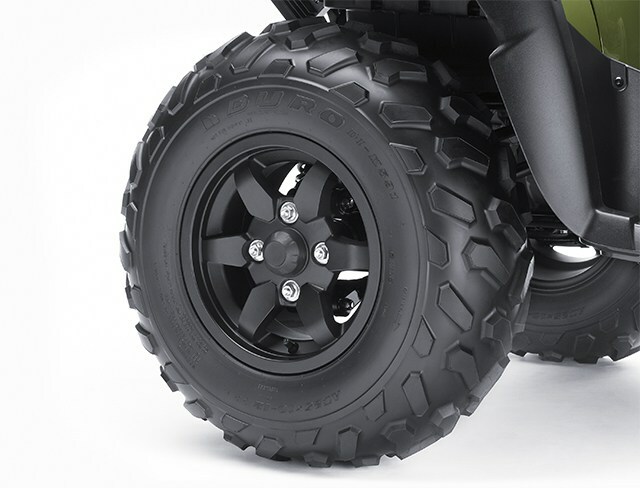 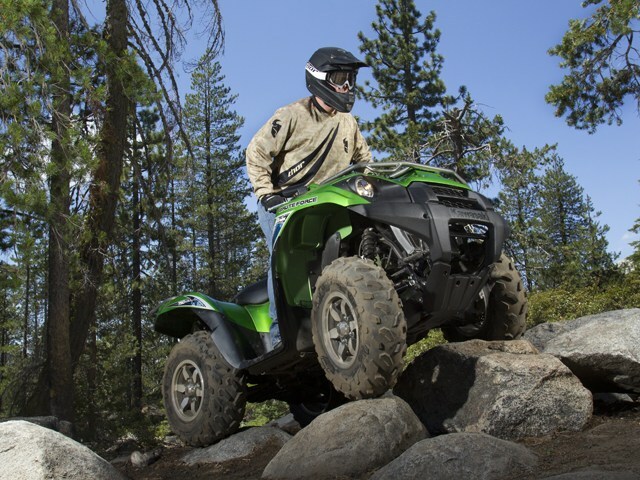 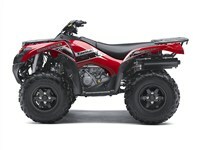 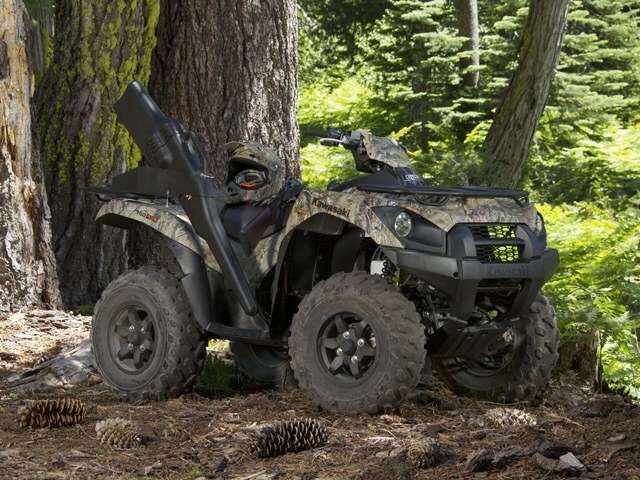 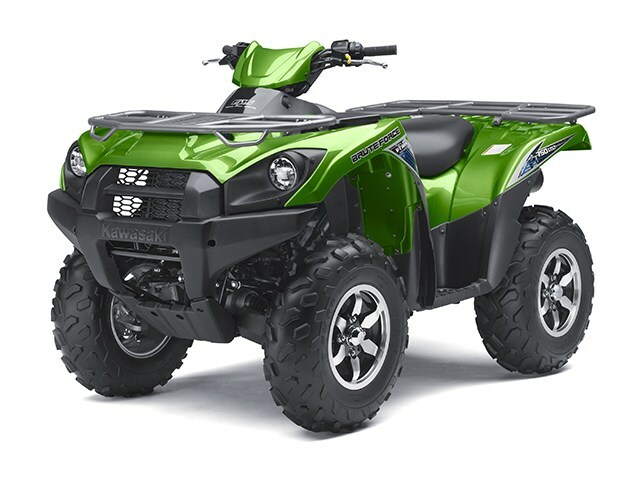 The muscular Brute Force® 750 4x4i EPS ATV features an Electric Power Steering (EPS) system a powerful V-twin, four-wheel independent suspension, six-spoke cast alloy wheels and rugged bodywork featuring wide-stance styling cues. 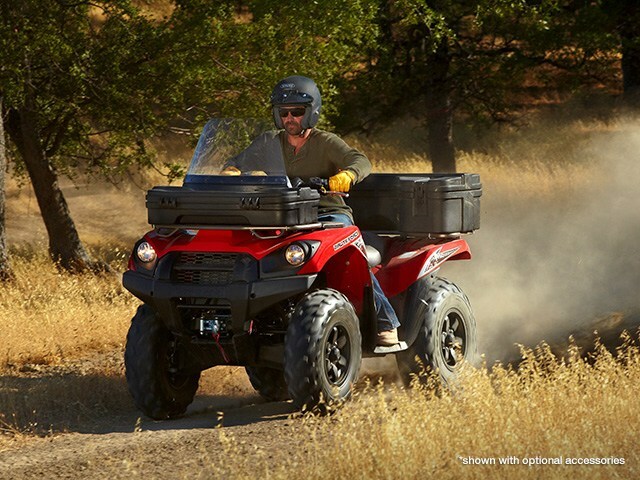 Its strength, sensible overall size, great power, dual-range four-wheel drive and a highly maneuverable chassis provide amazing traction, handling and utility. 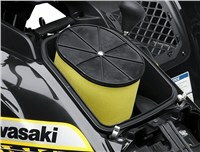 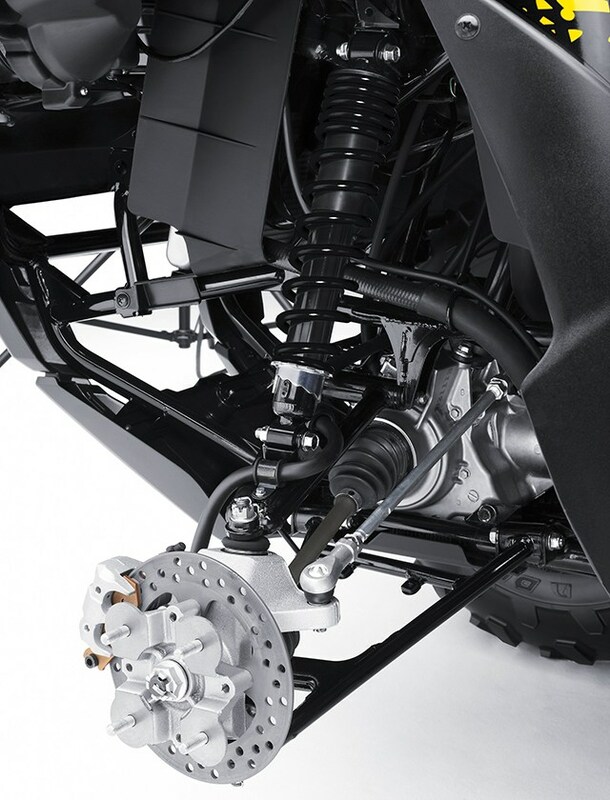 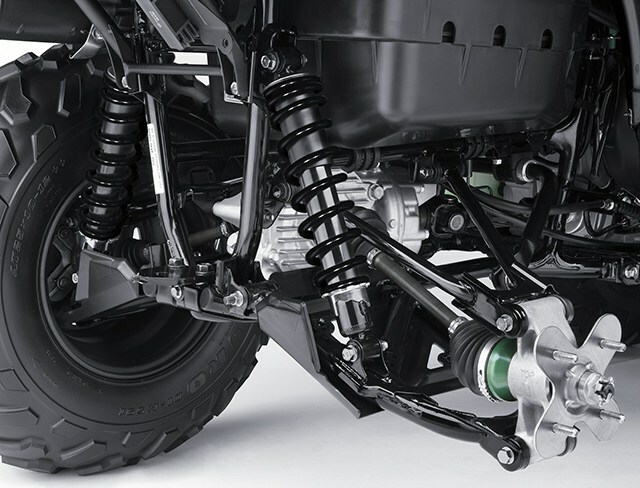 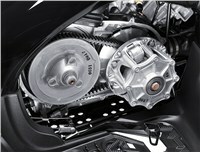 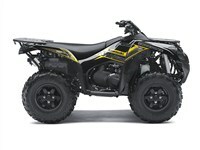 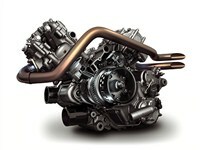 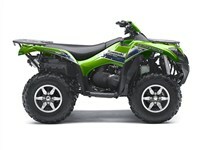 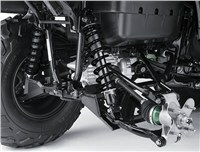 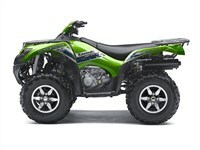 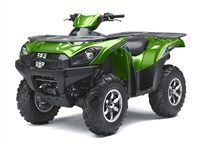 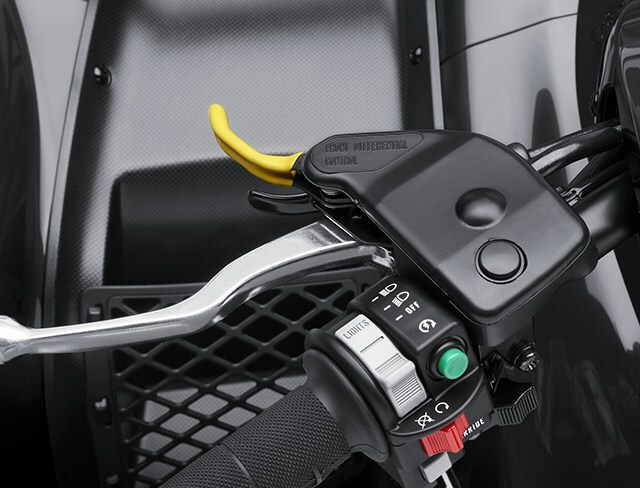 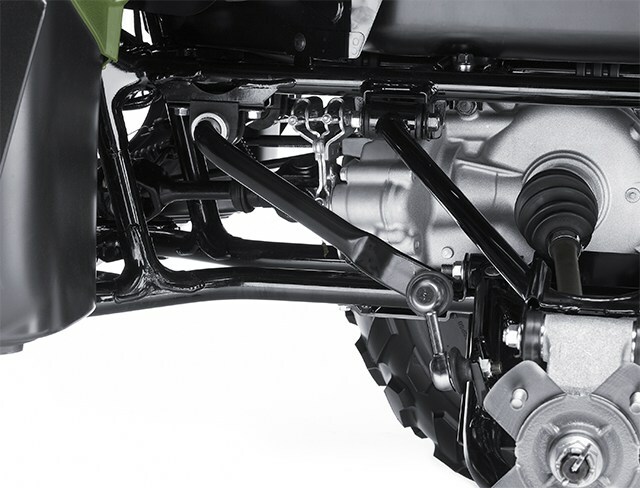 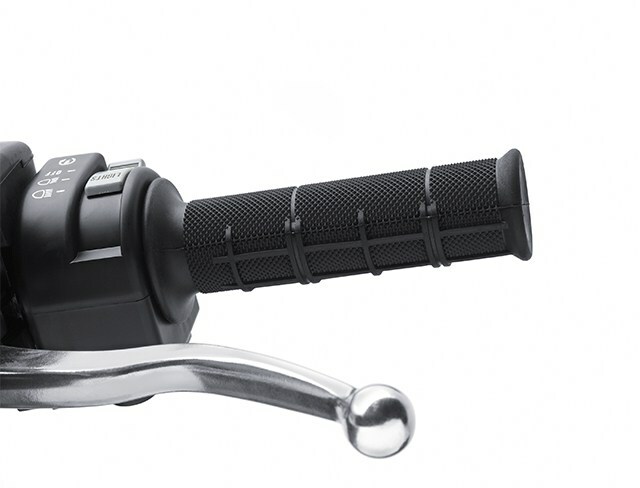 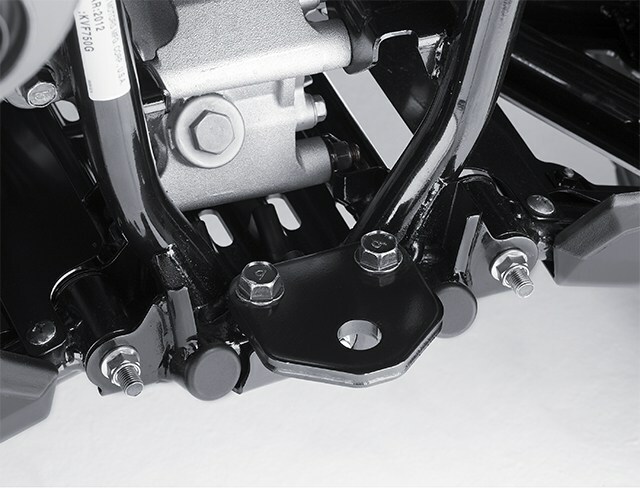 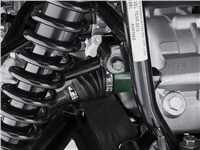 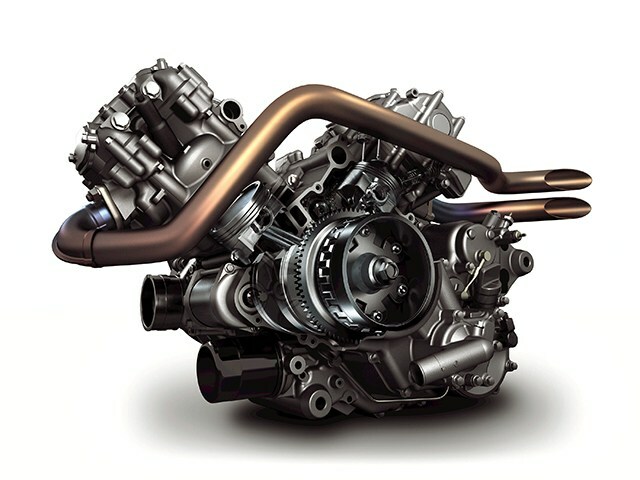 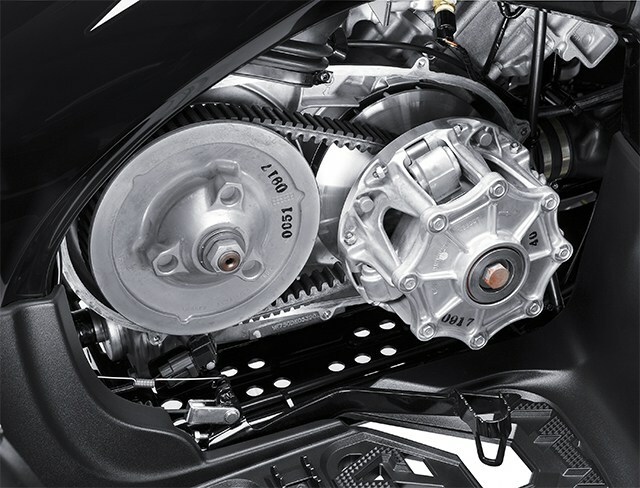 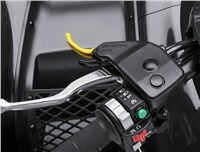 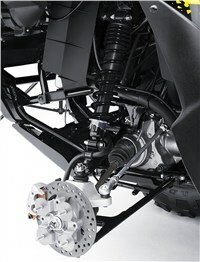 Kawasaki’s high-grade Electric Power Steering (EPS) system enhances handling and ride comfort. 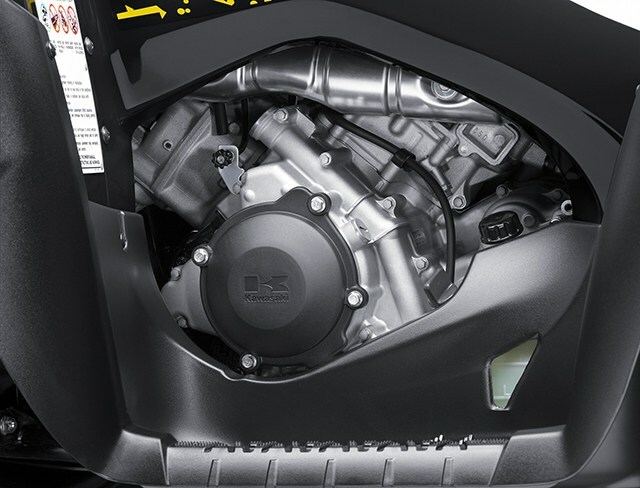 33.5 Amp alternator offers enough output to help ensure sufficient current to operate the electrical system and accessories.